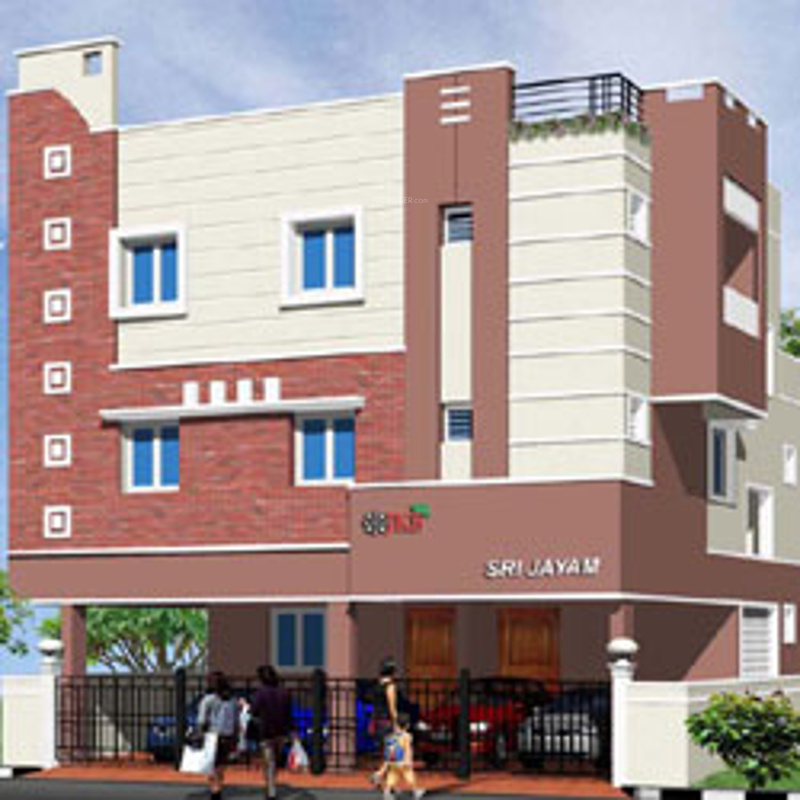 JKB has launched its premium housing project, Sri Jayam, in Mugalivakkam, Chennai. The project offers 2 BHK Apartment from 879 sqft in Chennai West. JKB Sri Jayam is Completed project and possession in Mar 06.